What are the benefits of living in a car-free town? Less pollution, peaceful, quiet, more physical activity and preservation of nature. But there are not so many car-free places because we live in a busy world. Still, there are some places where you can see a complete absence of motor vehicles. The followings are 10 car-free places in the world. The beautiful Fire Island in New York is one of the best summer destinations in the U.S. The Fire Island has some of the best beaches in the country, pristine wilderness and historic landmarks. Moreover Fire Island is a car-free area. You can’t see a metropolitan lifestyle in Fire Island even though it is a part of New York City. Walking and biking are the main mode of transportation on Fire Island. There are also ferry services and water taxis to access the Island. This system keeps the Fire Island free from over pollution and traffic. The service and emergency vehicles are allowed on Fire Island but only in case of emergency. 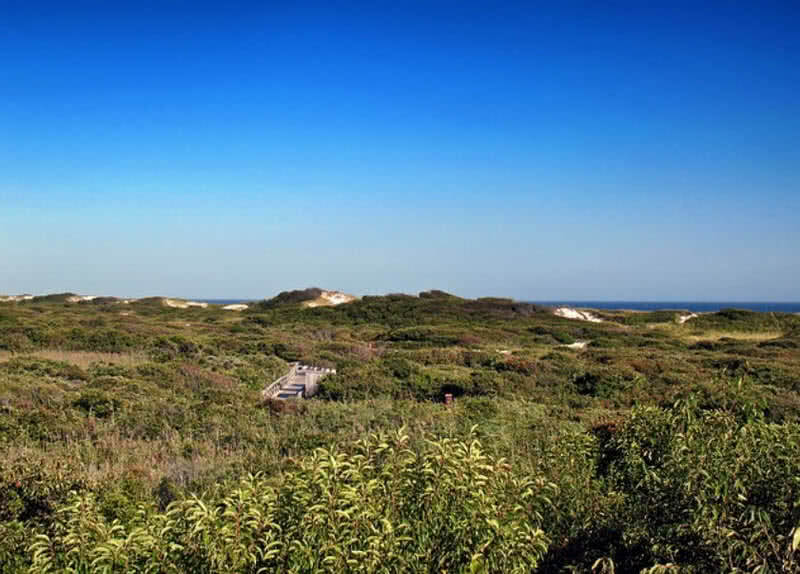 The unspoiled natural beauty of Fire Island also attracts thousands of visitors every year. The sightseeing, canoeing, boating, hiking and wild-life viewing are the main tourist activities you can enjoy on Fire Island. 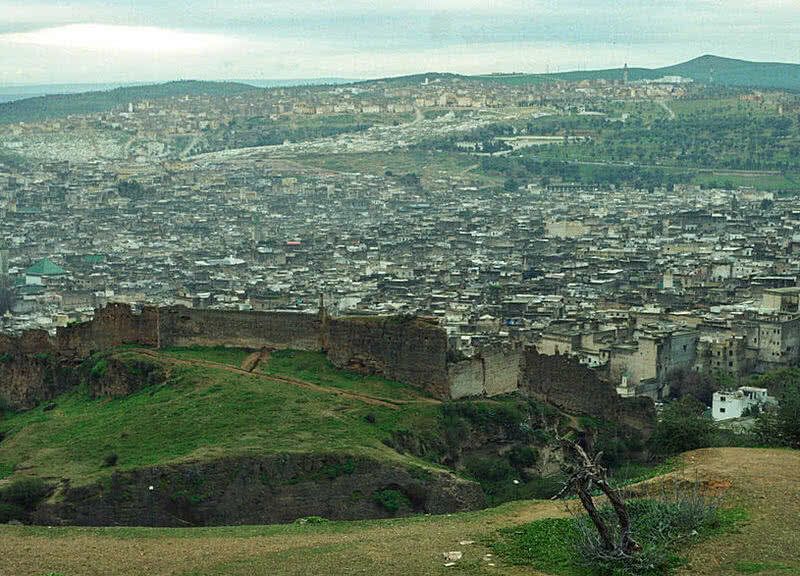 The Medieval city of Fes el-Bali is the largest car-free urban area in the world. It is a world heritage site and famed for its ancient heritage and narrow streets. There are 9400 twisting narrow passageways in this historic city. The narrow streets in Fes el-Bali limit the use of vehicles. Walking or biking is the only option for traverse around the Fes el-Bali. But in some area streets are as narrow as 2 feet. So that even the cycling becomes a difficult in Fes el-Bali. The Lamu Island in Kenya is one of the finest destinations in East Africa. 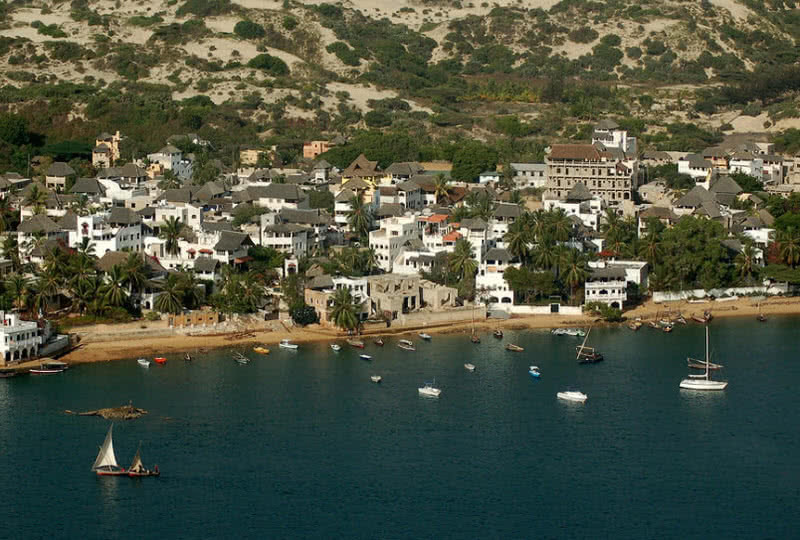 It is a part of the Lamu Archipelago. This beautiful coastal destination is a car-free area. The donkeys are main mode of transportation in Lamu Island. Boats are the main way to access the Lamu Island. You can explore this beautiful Island by walking or cycling. You can enjoy the profound silence in this Island as there are no traffic and horns. It is a part of ancient Arab trade route and one of the centers of Swahili civilization. Apart from witnessing the history you can also you can also enjoy boat riding, snorkeling, sightseeing and jet skiing on Lamu Island. La Cumbrecita is a small beautiful village located in the black river province of Argentina. It is completely a pedestrian village and no cars are allowed. This village is known for its Alpine style setting. The only way to explore this picturesque village is walking. There are 30 kilometer long paved road in La Cumbrecita. 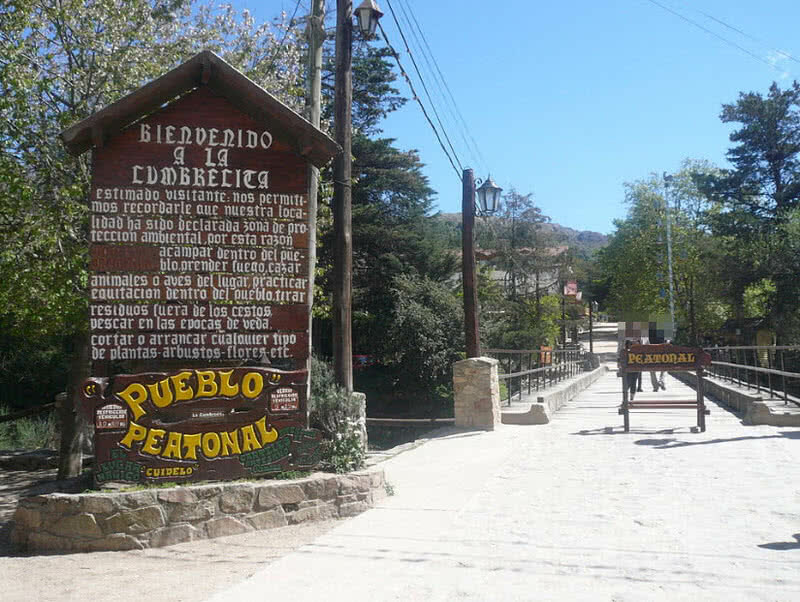 There are also strict eco-tourism policies in La Cumbrecita. You have to leave your vehicle before the entrance of the village. The hiking and camping are main tourist activities in this village. Zermatt is a small beautiful village in the Swiss Alps, located at an elevation of 1620 meters. The cars are banned in this mountain village. It is to prevent air pollution. You can reach the Zermatt village by world famous glacier express train. The journey to Zermatt in glacier express also offers you a breathtaking view of Swiss landscapes, deep gorges, valleys and bridges. You can explore the ancient tradition of Zermatt village by walking through the cobbled paths of the village. The breathtaking view of majestic Matterhorn Mountain the primary attraction in Zermatt village. 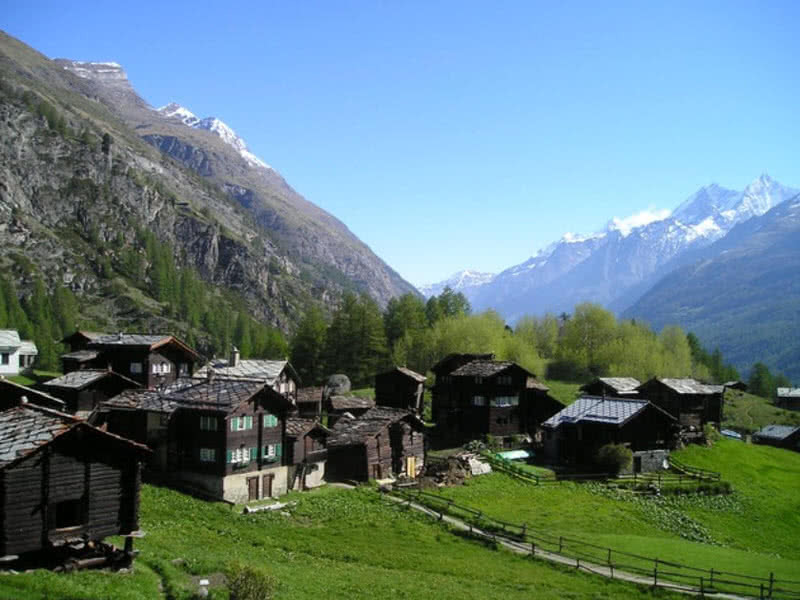 You can also enjoy skiing, snowboarding, hiking and sightseeing in Zermatt village. 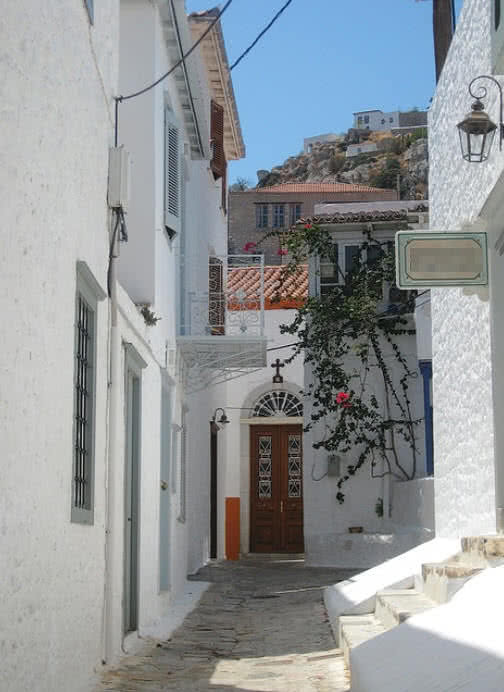 The extremely quiet and beautiful Hydra Island is located in the Aegean Sea in Greece. The motor vehicles are strictly prohibited in this Island. This rule in the Island not only prevent the air pollution but also preserves its natural beauty. You can choose horses, donkeys or water taxis to travel around the Island. The walking through the coastal paths of Hydra Island also offers you much relaxing experience. Hydra Island is also known for the gorgeous Sunsets and turquoise waters. The small Mackinac Island in Michigan State of U.S is a popular summer resort in the country. You can reach this Island by small aircraft or boat. But inside the Island you can’t use the car. The use of all motorized vehicles is banned in this Island back in 1898. To get around the Island you have three options – horse-drawn carriage, bicycle or by foot. But the emergency vehicles and service vehicles are allowed in Mackinac Island. 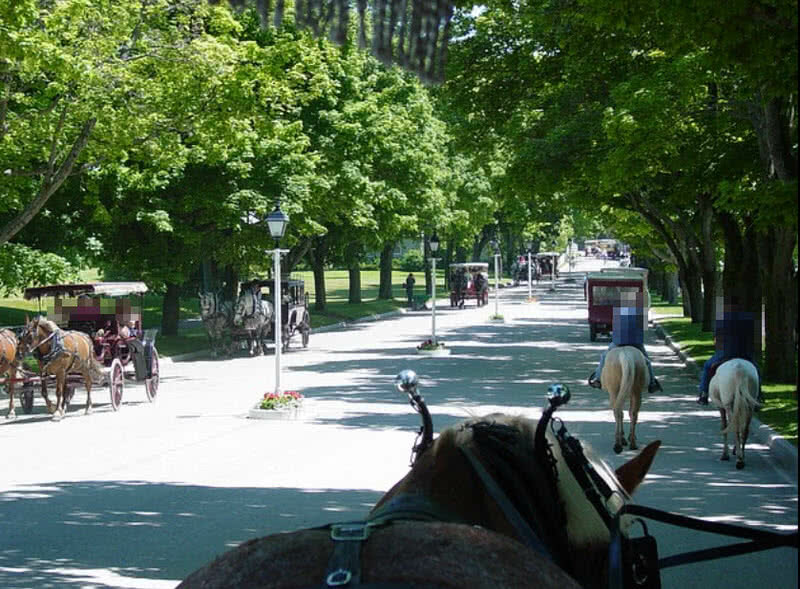 The absence of modern vehicles in Mackinac Island makes it free from pollution and displays natural beauty at its finest. Sark is a small car-free Island located in Channel Islands in Normandy of France. There is no airport, the boat services are the only way to access this Island. You can choose horse-drawn vehicles, tractors or bicycles for travel on the Island. Sark Island is home to around 600 residents. The majority of the population relies on bicycles and horse-drawn vehicles for traveling around the Island. 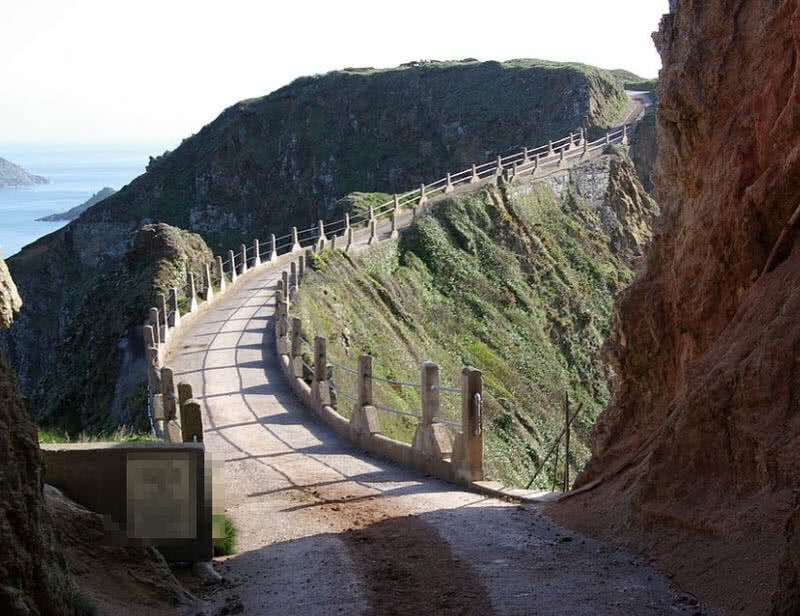 The disabled people also have access to motorized bicycles in the Sark Island. Giethoorn is a peaceful village in Overijssel province of the Netherlands. Giethoorn is also known as ‘The Venice of Holland’ because like the Venice city this village is connected by canals and small bridges. There you can see a complete absence of roads and motor vehicles. 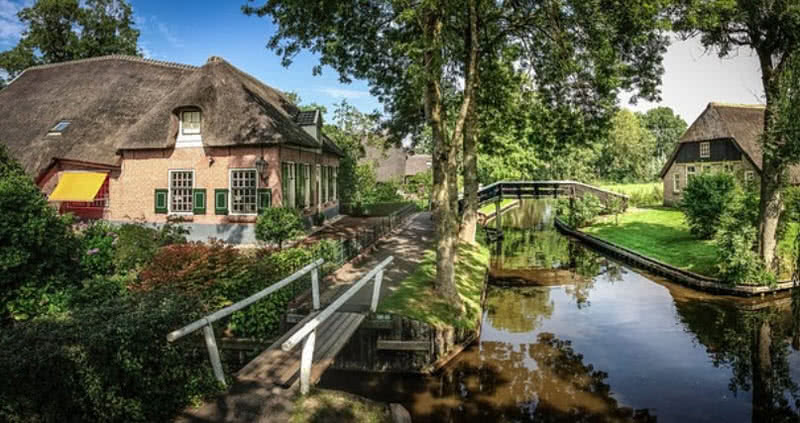 The beautiful Giethoorn village is surrounded by vast De Weerribbean-Wieden national park. The village itself is home to a large number of trees. The absence of cars and the presence of so many trees maintains the air quality in Giethoorn village. Giethoorn village is home to around 2620 people. You can see noise-free electric boats in front of the colorful houses in the village. You can hire a boat or bicycle to wander around the village. 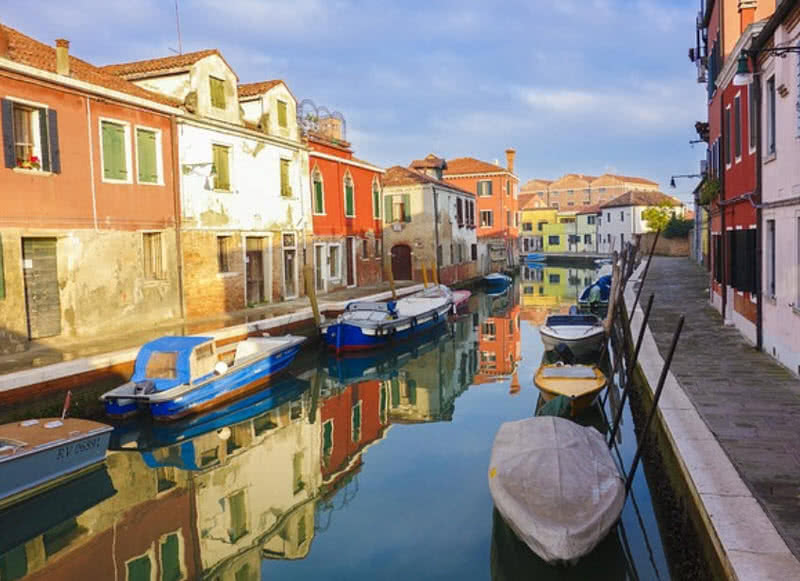 The historic Venice city has 117 small islands and 150 canals. The Islands of Venice are connected by small bridges. It is also the largest urban car-free area in Europe. Venice has hundreds of canals for transportation instead of paved roads. To get around the city you can choose walking or a boat. The water taxis are the main mode of public transportation in Venice. For tourists there are classical Venetian rowing boats called ‘Gondolas’. There are around 350 gondolas in Venice. The gondola through Grand canal (largest canal in Venice) is the main tourist activity in Venice.